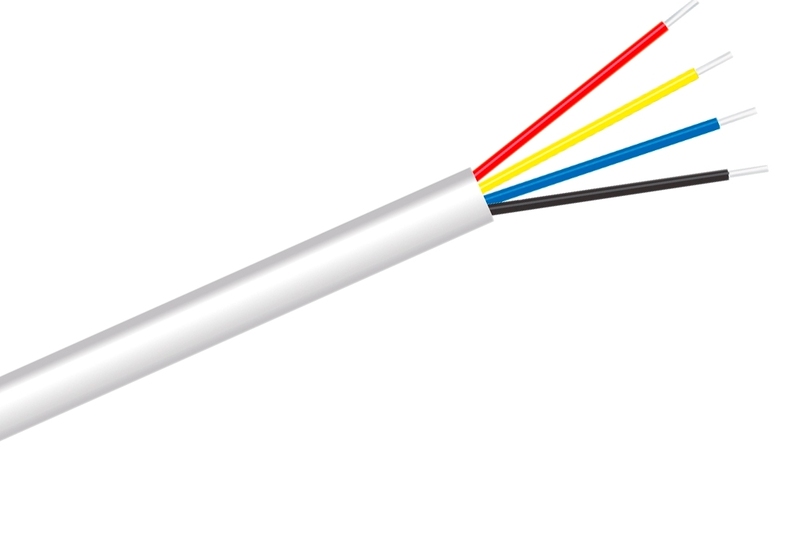 General purpose white signal cable ideally suited to alarm, intercoms, security, telephone and other low voltage applications. Stranded tinned copper conductors with colour coded PVC insulation and over sheathed in PVC. Max voltage 50 V RMS. Current per core: 1A. Max Length 50 metres.